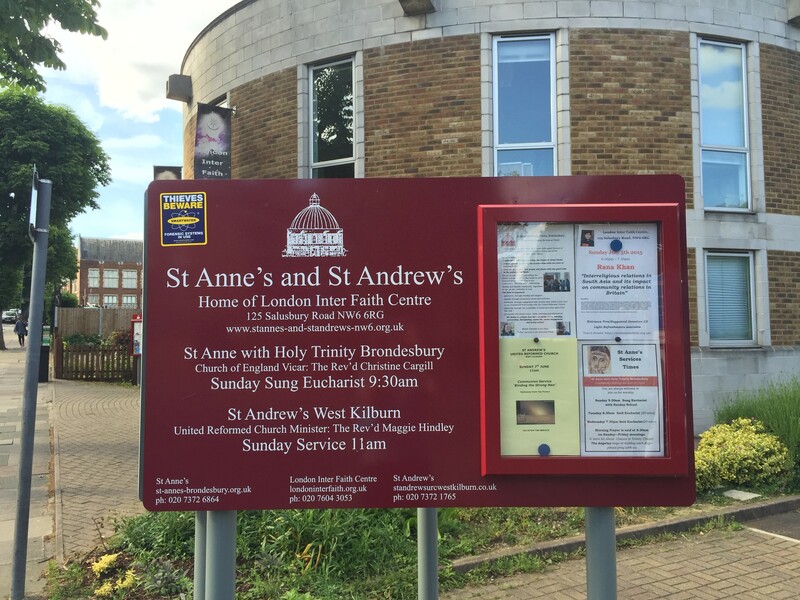 To mark the centenary of the First World War, St Anne’s church is inviting individuals, families or small groups each to research one name from the brass plaque which commemorates 31 men from the parish who died in, or as a result of, the war. The plaque was taken from the old church, is now at the top of the stairs in St Anne’s. It is hoped to collect the research together into a book. If you are interested in doing some detective work and volunteering to take a name, please use the following link to find out more: World War 1 Commemoration Project. This entry was posted in Events, Other and tagged St Anne's, WW1. Bookmark the permalink. Both comments and trackbacks are currently closed.